AJM Mechanical HVAC specializes in residential and commercial heating and air conditioning services. Since 2005, our locally owned and operated company has built a reputation for superior service and quality craftsmanship. 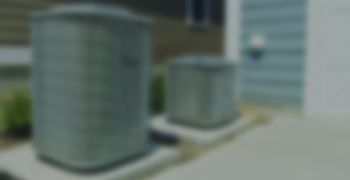 At AJM Mechanical HVAC, we are a customer service company that excels in our industry. With our flexible appointment scheduling, you can choose a time that works best for your busy schedule. Our technicians are mindful of your home. We won’t leave muddy footprints or cause any damage to your property. Additionally, our staff members are happy to answer all of your questions. We offer quality service at affordable prices to all of our residential and commercial customers. Our contractors will work efficiently and do the job right the first time, so you don’t have to pay more. Our highly-trained HVAC contractors can fix every make and model. All of our technicians stay current with local safety codes and can correctly dispose of old systems. We use premium parts and materials, and we stand behind all of our work. When our competitors don’t know how to complete a tricky repair, they give our experts a call! A well-maintained HVAC system keeps your home safe and comfortable in any weather. When things go wrong, however, you shouldn’t have to wait until morning for the repairs that you need. 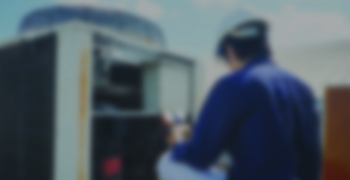 Our team offers 24/7 emergency services to get your system up and running again in no time! If your furnace is more than 15 years old, then it may be time to take advantage of our installation and replacement services. 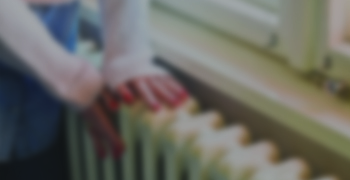 We also offer repair and maintenance services to ensure that the system keeps your family warm during the winter. Call AJM Mechanical HVAC Today! If you are having issues with your system in Philadelphia, Bucks County, or Delaware, then give our experts a call today! Locally owned and operated since 2005, AJM Mechanical specializes in Residential and Commercial heating and air conditioning. Our reputation for superior service and quality craftsmanship has been constructed from years of treating customers on their terms and providing service with solutions. We are a customer service company that excels in heating and cooling.